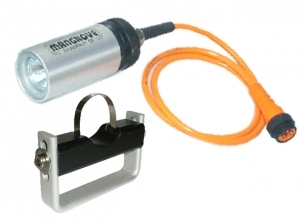 Sea Frogs WA-3 150mm spherical dome port with bayonet coupling compatible with Meikon and SeaFrogs housings Canon EOS M3, Nikon 1 J5, Fujifilm X-Pro2, Olympus EM5 II. 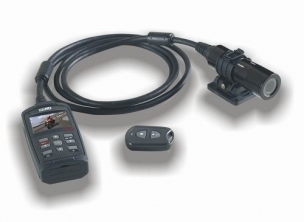 This dome port is used with select fixed lenses from Canon. 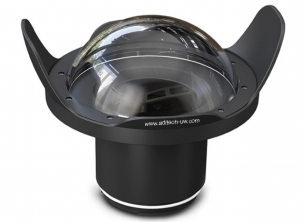 This lens port has an internal diameter of 71mm, and its viewport is made of acrylic glass. Sea Frogs WA-4 150mm spherical dome port with bayonet coupling compatible with Meikon and SeaFrogs housings Canon EOS M3, Fuji X-Pro, Olympus EM5 II. 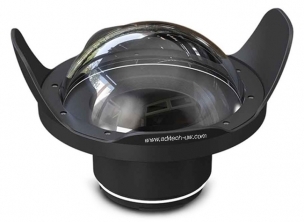 This dome port is used with select fixed lenses from Canon. 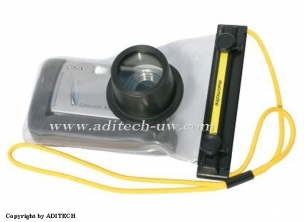 This lens port has an internal diameter of 94mm, and its viewport is made of acrylic glass. Sea Frogs WA-5 150mm spherical dome port with bayonet coupling compatible with Meikon and SeaFrogs housings Sony A7 II and Panasonic GH5. 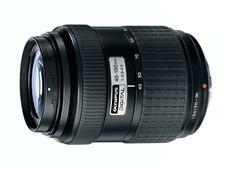 This dome port is used with select fixed lenses from Canon. 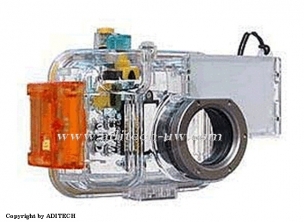 This lens port has an internal diameter of 94mm, and its viewport is made of acrylic glass. 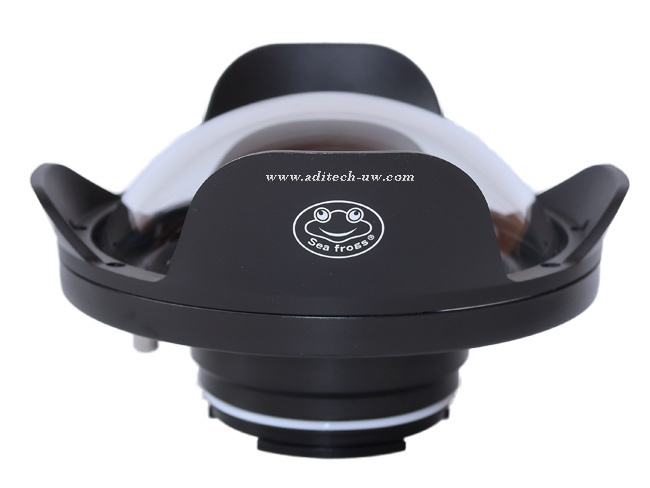 Sea Frogs WA006-D 180mm spherical dome port with bayonet coupling compatible with Meikon and SeaFrogs housings Sony A7 II and Panasonic GH5. 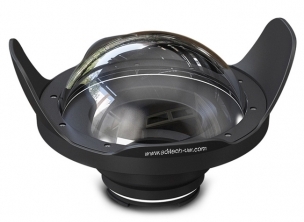 This dome port is used with select fixed lenses from Canon. 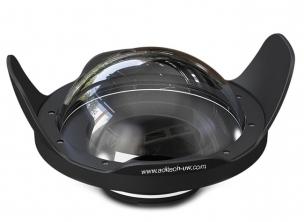 This lens port has an internal diameter of 94mm, and its viewport is made of acrylic glass. 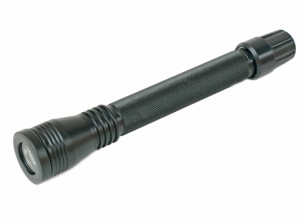 Sea Frogs Flat Port SF-FP-2870 port with bayonet coupling for SEL2870 lens, compatible with SeaFrogs housings for Sony A7RIII and A9. 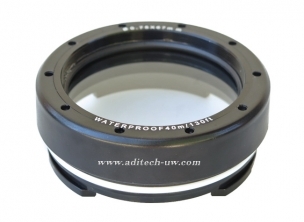 This lens port has an internal diameter of 91mm, and its viewport is made of optical glass. 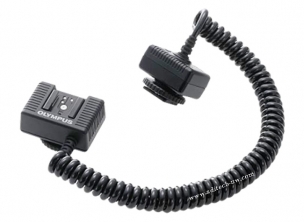 Sea Frogs Flat Port SF-FP-90 port with bayonet coupling compatible with Meikon and SeaFrogs housings Canon EOS 5DMK III/IV, 750D, 760D, 80D, Fujifilm X-T2, Sony A7RIII/A9. 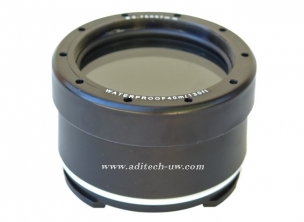 This lens port has an internal diameter of 91mm, and its viewport is made of optical glass.